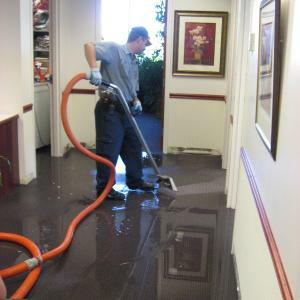 Water damage can be a devastating disaster that creates visible damage as well as interior damage hidden in the walls. 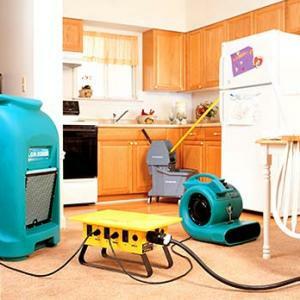 In some cases, in addition to water damage restoration, mold removal may also be needed. 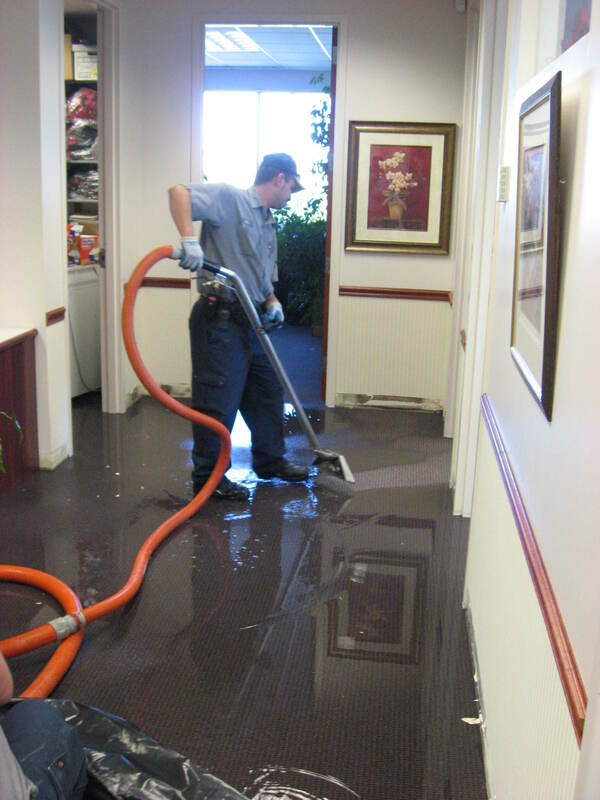 The water left from a flood can occur damage into the floor boards, walls and carpets. Without proper water damage restoration and mold remediation, you may find further problems months later. Let our team give you a full evaluation of your situation so you can handle the problem now, before further problems develop. 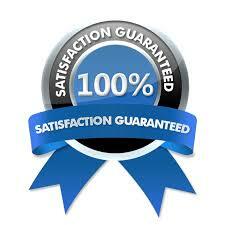 Let our trained water and fire damage restoration experts assest you today! Trust Champion for all your water and fire damage restoration needs. Recovering from water or fire damage can be a painstaking process, so leave it to the experts at champion. With years of experience handling water and fire damage restoration, our skilled staff can analyze the situation and take the proper steps to restore your home or office to its former state. We can quickly asses what level of damage you have and create a restoration plan that will correct all areas of the problem without causing you anymore further stress!